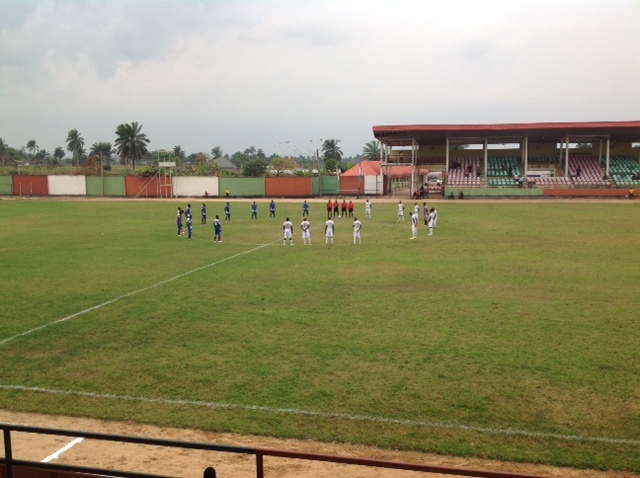 Akwa United suffered a second loss in four matches after Nasarawa United defeated them 2-0 in their Match Day 5 game encounter in Lafia while Go Round recorded their first home win of the season in a 1-0 triumph over El-Kanemi Warriors in Omoku. Akwa United’s search for their first win of the season took them to Lafia but the Promise Keepers came out battered and bruised by their hosts who were winning for the first time since Match Day one. Mohammed Shamasu and Daddy Morris scored in the second half to inflict on Akwa, a defeat which leaves them bottom of the Group B table. While Akwa United’s plunge into the underneath continues, Go Round lifted themselves to fourth spot on the log with a thoroughly deserved 1-0 win over El-Kanemi Warriors at their home ground in Omoku. Willy Udube’s men scored the only goal of the game in the 58th minute when Sadiq Ololade headed home Ifeanyi Anyanwu’s flicked header. El-Kanemi goalkeeper George Michael who did his utmost to prevent the goal pulled off a number of good saves to keep the score line low. Go Round now have the chance to climb further on the log when they host Kada City in a rescheduled game on Thursday.